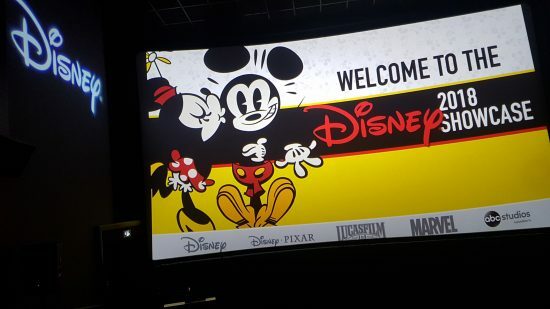 Disney recently showcased their upcoming film slate to media at the Disney 2018 Showcase. 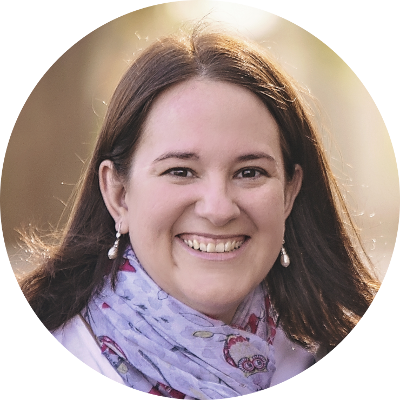 For over an hour I sat mesmerized by the incredible trailers, snippets and sneak peaks we were shown while nestled in the comfortable chairs of Ster Kinekor’s Cine Prestige. The team from Disney Africa took us through the highlights of the line-up, which includes awesome new superhero movies to delight Marvel fans, incredible live action films from Disney and animated films from Pixar for the whole family to enjoy. 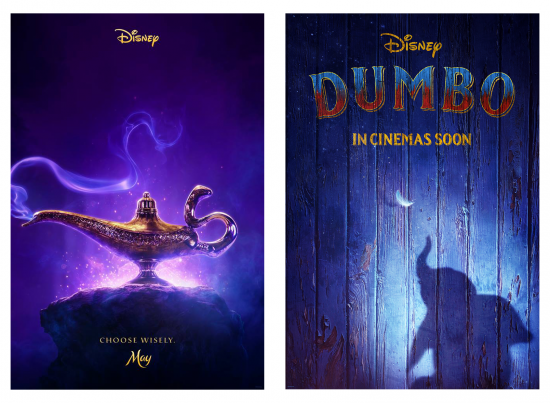 Movie goers will be spoilt for choice over the next few months, with some amazing movies to look forward to as soon as this festive season, but will have to wait a little longer for some of the most anticipated movies that Disney will be bringing to the big screen next year. The Nutcracker and the Four Realms is a well-known fantasy adventure that sees Clara exploring a mysterious parallel world that has four very different lands. Judging by the trailer it’s definitely aimed at an older audience and will release on 2 November. Being a videogame fan I loved the original Wreck it Ralph and I’m excited to see the new Ralph Breaks the Internet that will release on 30 November. Ralph and Vanellope return, but this time the duo must navigate the world wide web to find a replacement part to save her Sugar Rush game. The trailer will have you in hysterics! ‘Let’s go fly a kite’ has been a staple song in our house since Amy was just a wee lass, although it did take her a little while longer to master ‘Supercalifragilisticexpialidocious.’ There’s something magical about Mary Poppins, and I can’t wait to share this new musical adventure with my daughter as Mary Poppins Returns on 28 December. The Jungle Book is one of my favourite stories from when I was younger, and I’ve so enjoyed reading it together with my children too. The live action movie was captivating, and so I cannot wait for the three live action movies that Disney will be releasing in 2019. Dumbo, which releases on 29 March, features a stellar cast and promises to deliver an incredible live action adventure which expands on the classic story. The live action adaptation of the animated classic Aladdin is sure to deliver a magical experience when it releases on 24 May too, and it’s been in the spotlight just this week thanks to the new teaser trailer. 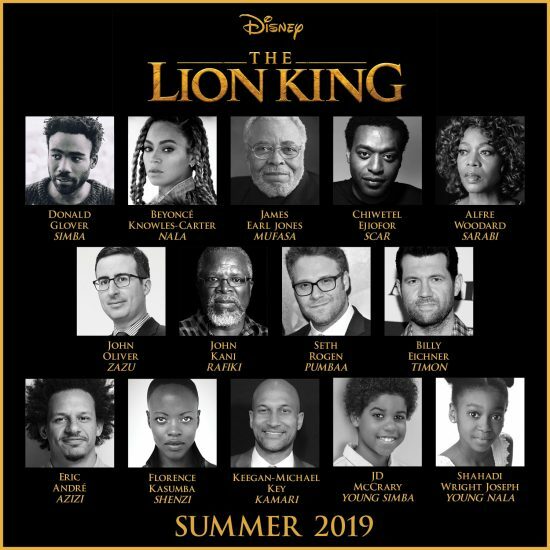 The Lion King will be a new CGI and live action re-imagining on Disney’s 1994 classic animated film and I can’t wait to see this new film on 19 July. A live action adaptation of Mulan is currently shooting in New Zealand and China, and will be released in 2020. You can also look forward to Toy Story 4 releasing on 21 June next year. 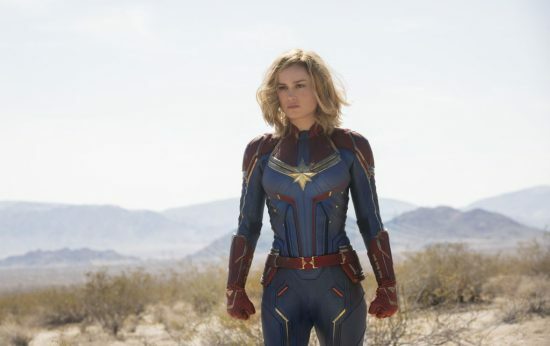 As a fan of the Marvel superhero movies I am so excited to see the new cinematic story unfold in Captain Marvel on 8 March 2019. This new adventure sees Carol Danvers become one of the universe’s most powerful heroes, with the Earth caught in the middle of a galactic war between two alien races in a previously unseen period in the history of the Marvel Cinematic Universe. We were also given a taste of what to expect in the new Avengers movie with a short clip discussing how the past films (over 18 of them!) in this universe have all been building to this conclusion over the past decade. The film doesn’t have a title yet and details are still very under wraps, but it will no doubt be an amazing film when it releases on 26 April next year. If you’re a fan of M. Night Shyamalan you’ll be interested to find out more about GLASS, a comic-book thriller that brings together the narratives of Unbreakable and Split. It releases on 18 January 2019. Artemis Fowl is based on Eoin Colfer’s bestselling books and sees this 12 year old genius finding himself in a battle of strength and cunning against a hidden race of powerful fairies who may have had a hand in his father’s disappearance. It releases in August 2019. You can also look forward to Jungle Cruise, a new film based on Disneyland’s theme park ride, which will release in October 2019 and Frozen 2, which promises to deliver more magical memories in November 2019. As you can see there’s a Disney movie for every occasion…some to enjoy together with your hubby on date night, some for ladies’ night with your girl friends and then some for a family outing with the kiddies too. It really is an awesome line-up! I can’t wait for Mary Poppins 2, it looks like it will be amazing. I love that Wreck It Ralph 2 features so many brands that are so focal in our lives these days, you can spot Facebook, Twitter and Amazon in the trailer…too funny! The live action adaptations of such iconic movies like Aladdin are going to be magical to share with our children (and to enjoy ourselves too of course! ).